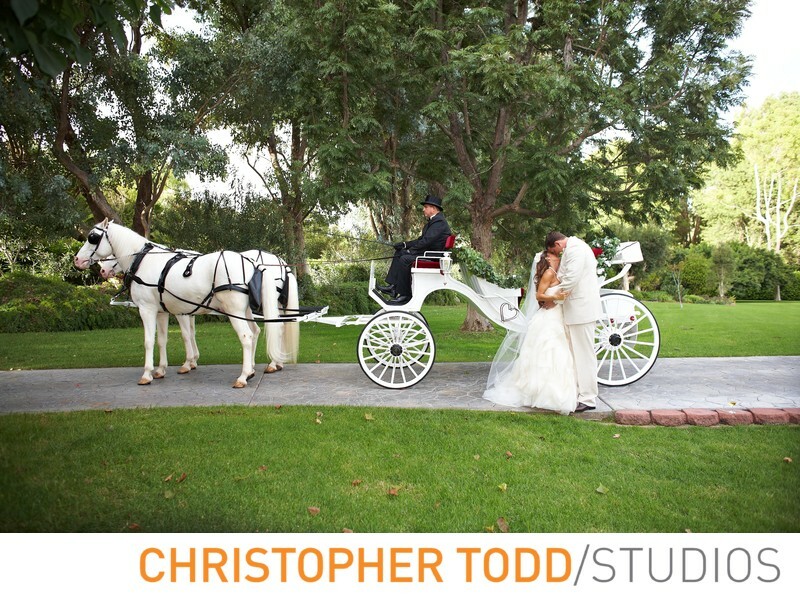 Grand Tradition Estate and Gardens is a wedding photographer's dream location. When you live and work in Orange County possibilities are endless. This is true for wedding venues. We are so fortunate to be a short drive to many spectacular locations like the Grand Tradition Estate and Gardens on North County San Diego. Couples getting married here have so many options from having a tropical ceremony to a lakeside view. Having photographed at both the Lakeside Gazebo and the Arbor Terrace we are confident that you will walk away with stunning and timeless images of your wedding day. 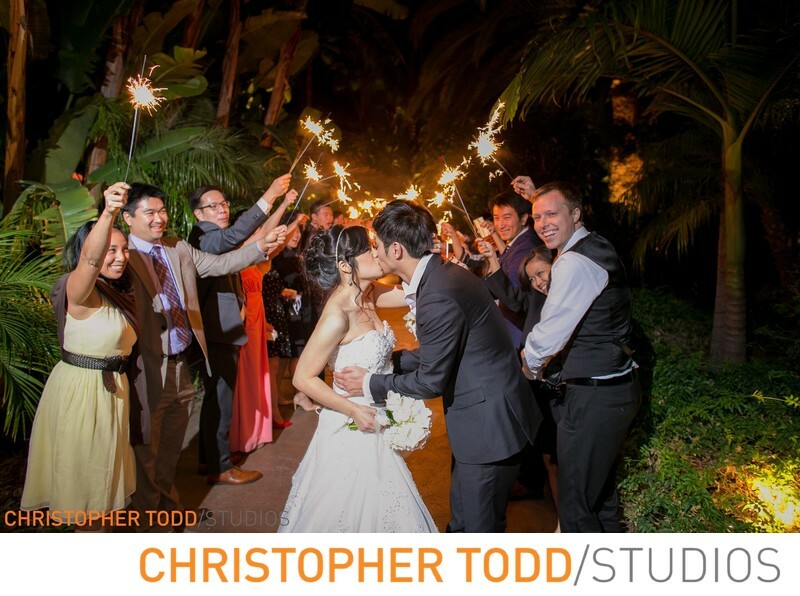 It is an exotic location to say your I do's. The grounds here are beautiful and the Gardens provide a backdrop that the whole wedding party will enjoy. There are thirty acres of gardens and three distinctive wedding venues on the property. The McDougal family's roots run deep in San Diego County and particularly in Fallbrook. In 1984, their love for this unique community inspired Beverly and Earl McDougal to create a community gathering place that would capture the idealized romance of another era, providing couples with a storybook venue for ceremonies and receptions. This Victorian wedding estate expanded to become known as the Grand Tradition Estate. Beverly Mansion's Crystal Ballroom, overlooks a heart-shaped lake and charming wedding gazebo. The best part is the white horse drawn carriage that circles the lake, stopping at the ceremony site to deliver the bride to her awaiting groom, making for a picture perfect wedding. Exotic garden wedding venue. Feels likes Hawaii. 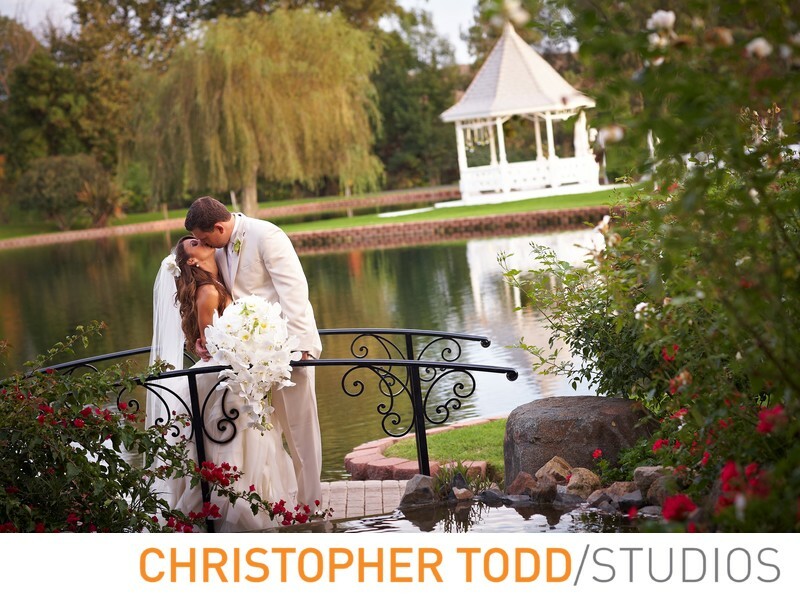 With waterfalls that provide a dramatic backdrop for your ceremony. Reception in the Arbor Pavilion complete with outdoor fireplace and dance floor. Casual Sophisticated Venue. The view to the southeast is a scenic vista of the heart-shaped lake and formal gardens. The gardens are full with buds and blooms of season-specific, vibrant flowers and foliage throughout the year. Stunning botanical gardens in rural Fallbrook, North County, San Diego.